If you experience any of the below symptoms lasting more than 7-10 days, please seek the advice of your doctor. Also, keep in mind that aside from an obviously sore throat, the below symptoms can present themselves in the absence of pain. Look out for changes that can be detected on the lips, inside the cheeks, palate, and gum tissue surrounding your teeth and tongue. 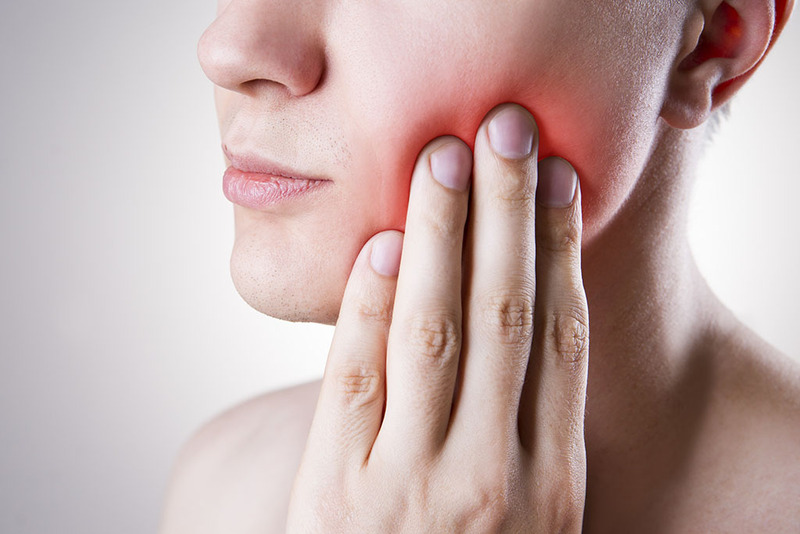 At Weddington Family Dentistry, we do run across such concerns a few times a year, and are able to recognize warning signs in our patients to help them get treatment early because they are keeping up with regular dental visits. Conduct a self-exam monthly so you can catch any of the symptoms listed above. Use a small hand-held mirror so you can see the back of your mouth and tongue Dr. Graichen is a great person to ask for instructions on this sort of home exam. If you haven’t been in for an appointment with us in a while, give us a ring at 704-782-2630, and we can help explain how to perform this exam in between visits. Click HERE to schedule your next appointment in just seconds!